Do you want to get notified when this event happens again? 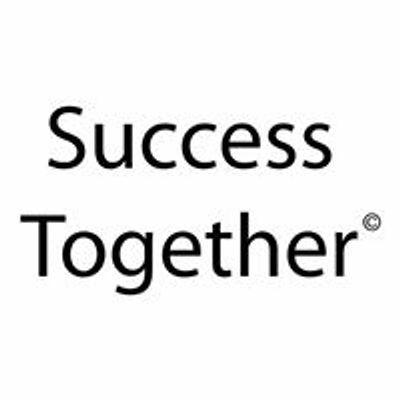 At this workshop, you have the opportunity to learn Tony Robbins’ latest up-to-the-minute strategies, tips & powerful techniques to meet today’s challenges and transform your life. Buy your ticket, invite a friend and both of you will get a 20% reduction!! 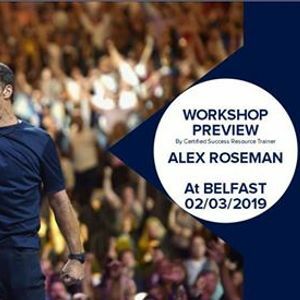 The workshop is led by Alex Roseman, and he will introduce you to the life-changing experiences that you can have by attending Tony Robbins' Unleash the Power Within 2019. 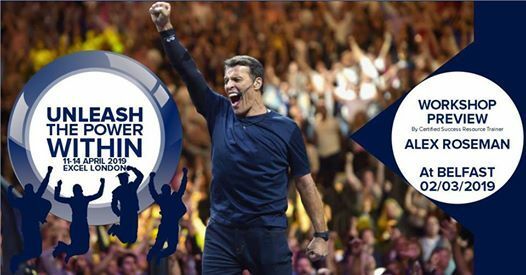 - All about the life-changing 4 days event "Unleash the Power Within" with Tony Robbins live in London next 11- 14 April 2019.